Is Providence Women’s Recovery right for you? Since its beginnings in 2012, Providence Women Recovery has become a nationally-known safe haven for women seeking a life free from drug and alcohol addiction. Women have come to Georgia, from as far away as Hawaii and Alaska, to enter our treatment program. Our women’s facilities are safe, secluded, and intimate (10 bed maximum) homes where women can feel free to speak, listen, and heal from their shared pain and struggles. Our recovery program is designed to address not only addiction, but the specific emotional issues and trauma that often lead a woman to addiction. When these issues are addressed and resolved, long term healing, recovery, and transformation happen, making relapse less likely. This program uses both a clinical and Christian approach to learning how to live a life free of alcohol and drug dependency. We have experienced counselors on staff leading individual and group counseling. You attend daily classes studying Matrix Treatment Manual coursework, 12 step meetings, life skills classes, and women’s issues. While we are not a free inpatient center, we offer our services at a cost most people can afford. Cost to attend this 90-day program is just $4,900. 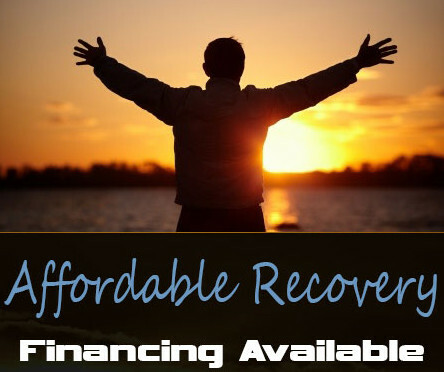 Call (706) 519-0404 to speak with a counselor and begin a new life, free from addictions!